Grab this super unique pin featuring the classic look of your favorite super heroine, Spoiler! From Fansets comes a set of pins featuring all your favorite characters from the DC universe. Collect all your other favorites to make your collection complete (sold separately)! 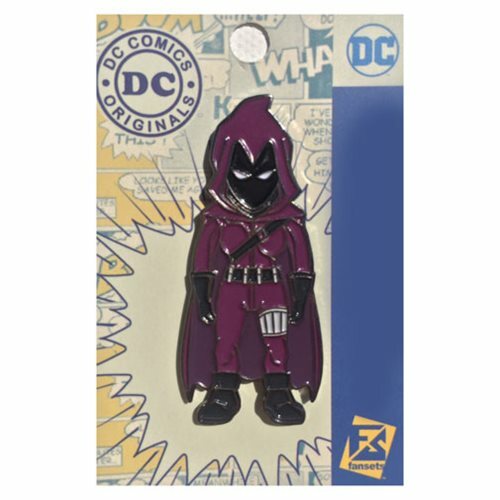 This DC Comics Spoiler Pin, which goes great in any collection, also looks great on clothes and bags and measures about 2-inches tall. Ages 13 and up.